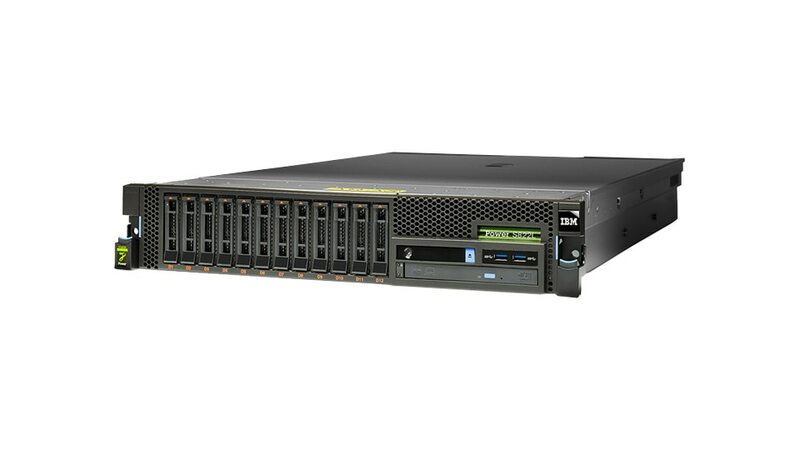 IBM Power System S812L and IBM Power System S822L deliver the foundation for your organization to bring insight to the point of impact 2 times faster. These first-generation systems push the physical and virtual boundaries of data center technology with innovation designed to drive faster, more efficient data-centric applications for today’s smarter enterprise. Gain faster insights with the POWER8 processor and smart acceleration enabled by Coherent Accelerator Processor Interface (CAPI) technologies -- such as accelerators for key workloads. Achieve lower latency and smaller footprint with CAPI Flash. Move data in and out of systems more quickly with twice the memory and I/O expansion. Talk to your IBM representative about leasing options.